The once great whaling port of Whitby, is still a busy harbour overlooked by the 1,000yr old ruined Abbey, has old narrow streets, quaint yards, modern yacht marina and events through the year. You can follow the Captain Cook Trail past sandy beaches and Cleveland way trails along magnificent cliffs, passing old fishing villages reminiscent of Cornwall. 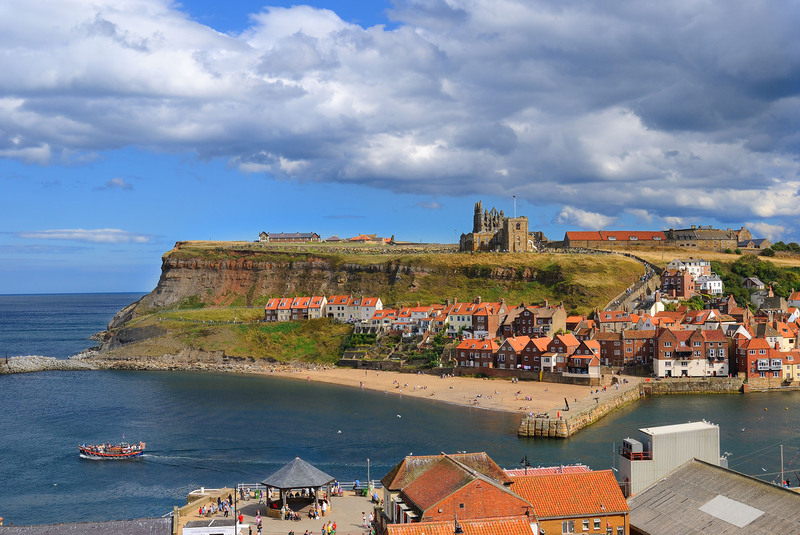 Visit the North York Moors National Park and Heritage Coast; stunning scenery, picturesque villages, glorious coastline, friendly locals. Abundant SPRING flower displays, SUMMER wandering, heather in AUGUST, rich AUTUMN colourings.